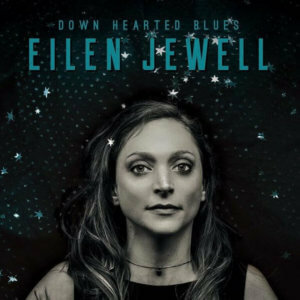 For her latest album, Down Hearted Blues, they unearthed 12 vintage gems written or made famous by an array of artists both renowned and obscure, from Willie Dixon and Memphis Minnie to Charles Sheffield and Betty James. Then, like expert stonecutters, they chiseled them into exciting new shapes and forms, honoring history while breathing new life into each discovery. 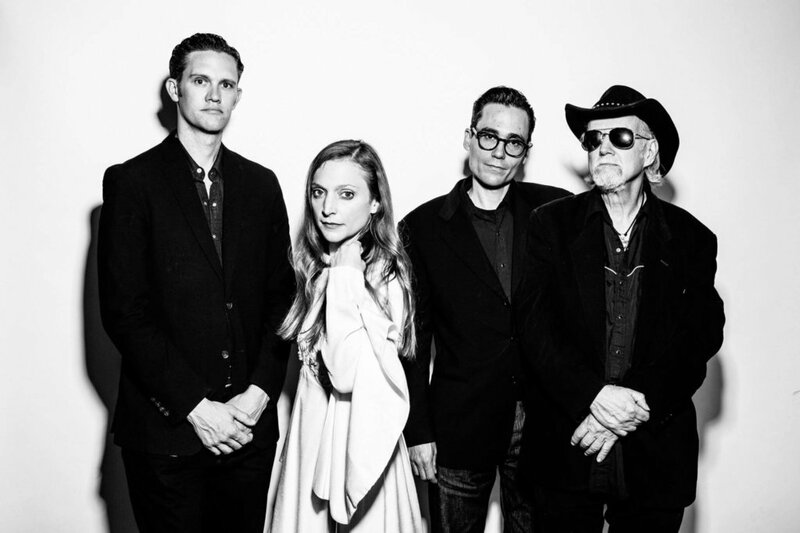 Known for what allmusic.com describes as a “country-flavored and blues-infused version of contemporary folk (which also can include healthy doses of rockabilly and surf),” Jewell’s discography includes several albums of original material and one of Loretta Lynn covers. Jewell has also recorded two albums with her eight-piece gospel-group side project the Sacred Shakers. She will perform at Natalie’s with her tight quartet, including outstanding guitarist Jerry Miller, drummer Jason Beek, and bassist Shawn Supra.